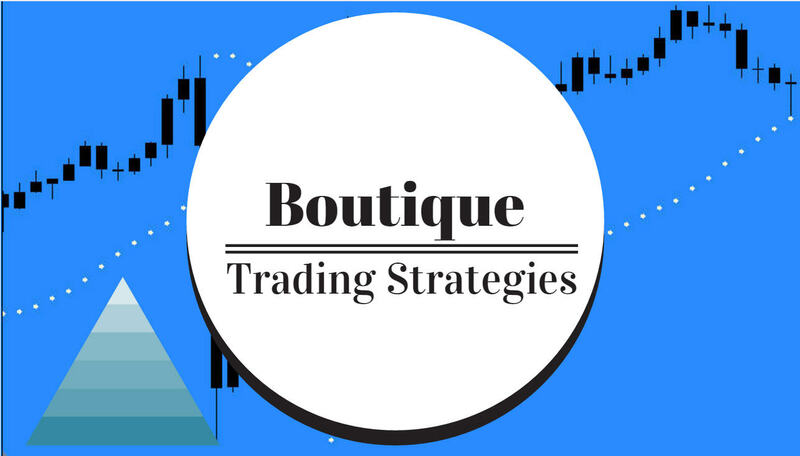 boutique trading strategies: Will Tax Cuts in The United States Lead to Disaster? Will Tax Cuts in The United States Lead to Disaster? The United States President has a whim that he wants to dramatically cut taxes. That was one of his election promises. Of course businesses want tax cuts, and so do the tax paying public. That may well lead to problems, big problems. The United States has phenomenal debt, there is no end in sight for the debt with the current tax structure and a dramatic tax reduction will mean accelerating the growth of the debt. Politicians are great for dreaming up ways to get votes, it is their great skill. There is not a lot of evidence that massive tax cuts will enhance an economy. Many nations have tried it and failed. It may well be that Trump is going to cause a huge problem with his tax cuts and, of course, the Republicans will be afraid to speak against him. To make this brief…… The United States is headed for the crash of the ages, many people have recognized this already and are afraid to speak up. Check out this video, it is 20 minutes long and jam packed with valid thinking.